"Greg got it. He really connected with who we are and what we care about. His talk was right on target — no fluff. Everyone got on board. They called it inspiring, excellent, and upbeat. Word is spreading. I doubt our work with Greg is done." Transformational. Powerful. Provocative. Refreshing. Entertaining. Authentic. A True Gift. These are just some of the ways people describe Greg Bell. More than just a motivational speaker, Greg Bell is a Portland, Oregon based thought leader, business consultant, and leadership coach. His popular book, Water The Bamboo: Unleashing The Potential Of Teams And Individuals, has inspired an array of organizations, from Fortune 500 companies like Nike and Comcast, to Division I NCAA athletic teams like the Oregon Ducks Football and the Gonzaga Bulldogs Basketball. Greg holds political science and law degrees from the University of Oregon. He is also the force behind Coaches vs. Cancer — a campaign for the American Cancer Society that has raised over $87 million for cancer research. 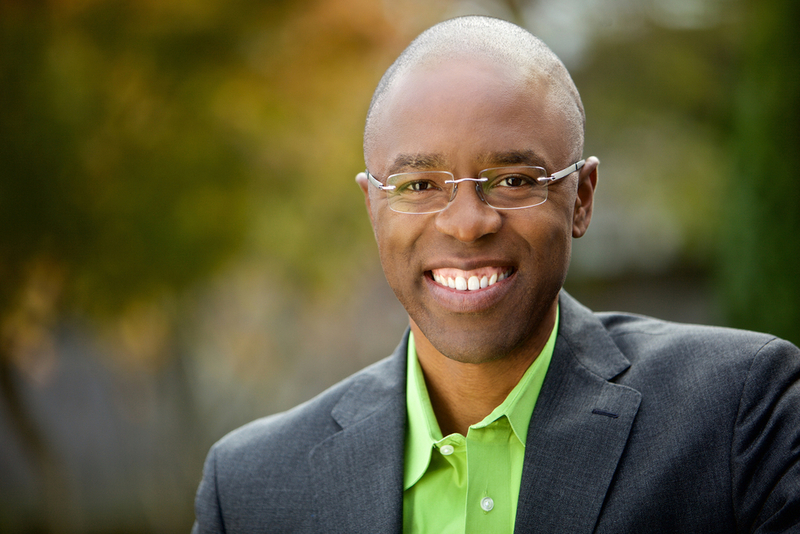 In addition to his corporate leadership experience, Bell is a TEDx Talk alum and serves on the advisory board for the Portland TEDx conference series.